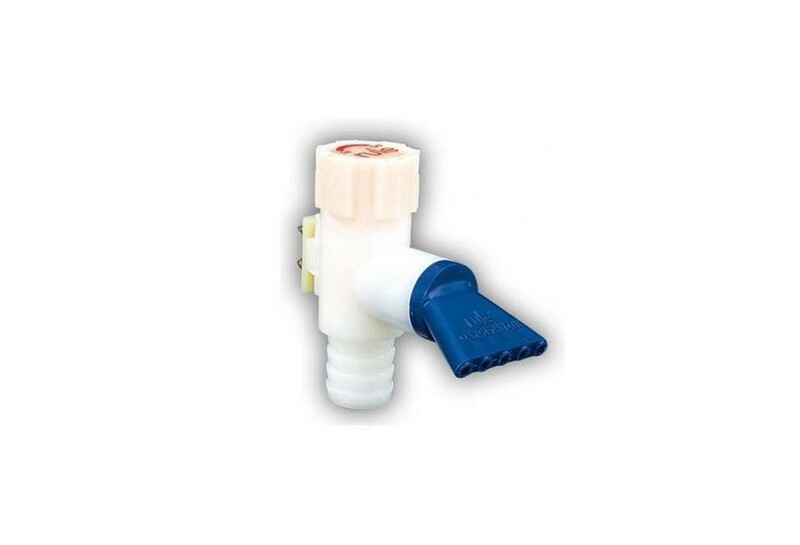 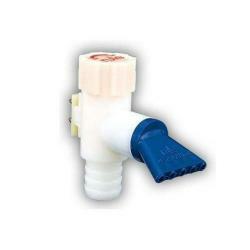 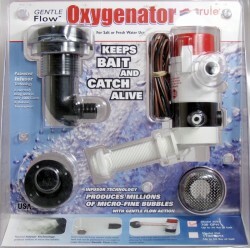 Oxygenator spray head for livewell | Exalto Emirates LLC. 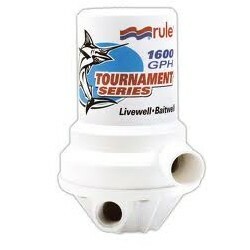 Rule’s oxygenator spray head sprays streams of water back into the livewell tank enriching the water with oxygen. 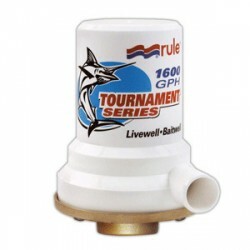 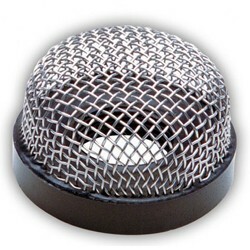 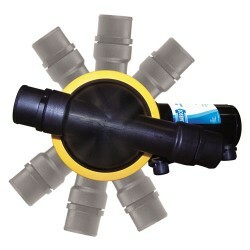 Adjustable spray head allows you to increase or decrease flow of water. 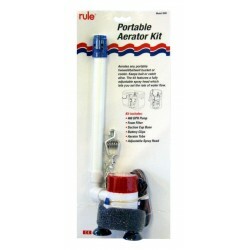 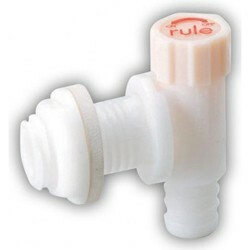 For use with 3⁄4”(19 mm) hose.